Each year in December we have the opportunity to participate in a special one time offering that enables us to expand our reach and see even more lives changed. It’s these special year end offerings that have enabled us to help plant hundreds of churches across the nation, give generously to local non-profit organizations, launch our Beaumont campus and continue saving toward our first permanent venues. 10% of whats given from 12.9.2018 – 12.15-2018 will go directly toward local non-profit organization and national church planting efforts. Another 10% will go toward our 2019 . 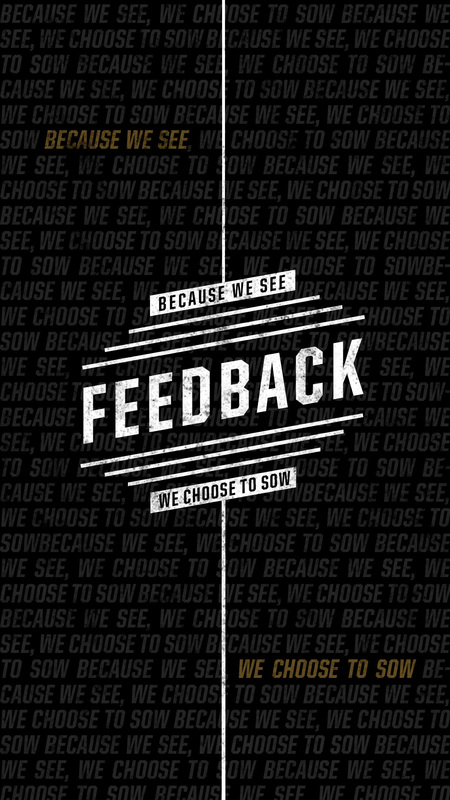 The balance of this years feedback offering will go directly toward closing the gap in the capital needed for our first permanent venue in Redlands with a second quickly following in the city of Beaumont. Raising $1.5 million will give us the ability to lease and renovate a permanent venue for the Redlands Campus, while raising an additional $2 million will allow us to purchase. 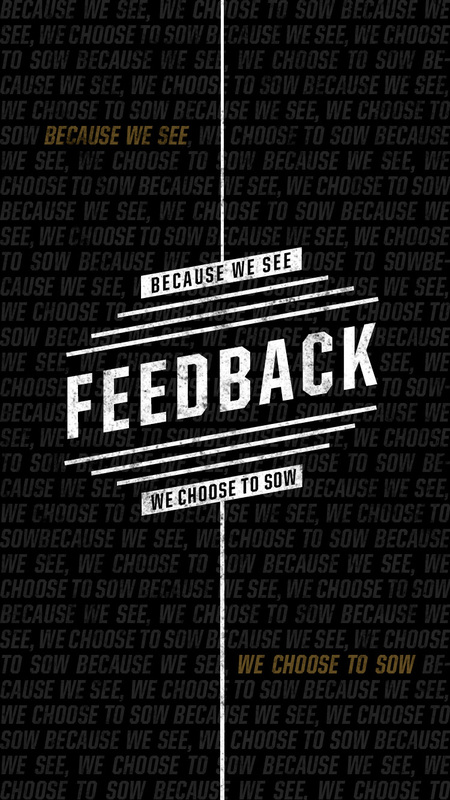 When we feed out God feeds back in ways beyond what we could ever imaging. If you would like to join in on what God is doing at Citizens or have any questions please let us know? Your generosity in giving will help to see even more people experience life in Christ. Get the graphic on your phone. Let it remind you to be praying for 2019 and the gift you’ll give on December 9th.